Home › Medical Questions › Dermatology › I noticed my big toe nail was all bruised looking 6 weeks ago and it doesn’t look to be growing out? 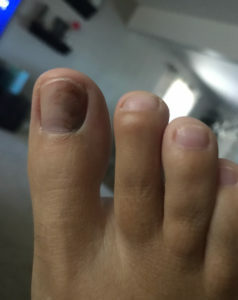 I noticed my big toe nail was all bruised looking 6 weeks ago and it doesn’t look to be growing out? I noticed my big toe nail was all bruised looking 6 weeks ago and it doesn’t look to be growing out? Should I be worried? How long will it take? Or should I see a dr? i Do work with specials Ed children and my feet do get stepped on a lot. While I don’t remember and exact time this could have happened, it is very likely it’s just an injury and not a melanoma?!? ← I’m trying to find out if this is a case of Herpes? It could be a bruise but looks more like a fungal infection. 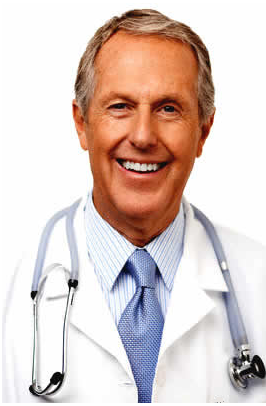 A scraping – biopsy and test can confirm what kind of fungal infection and determine appropriate treatment.